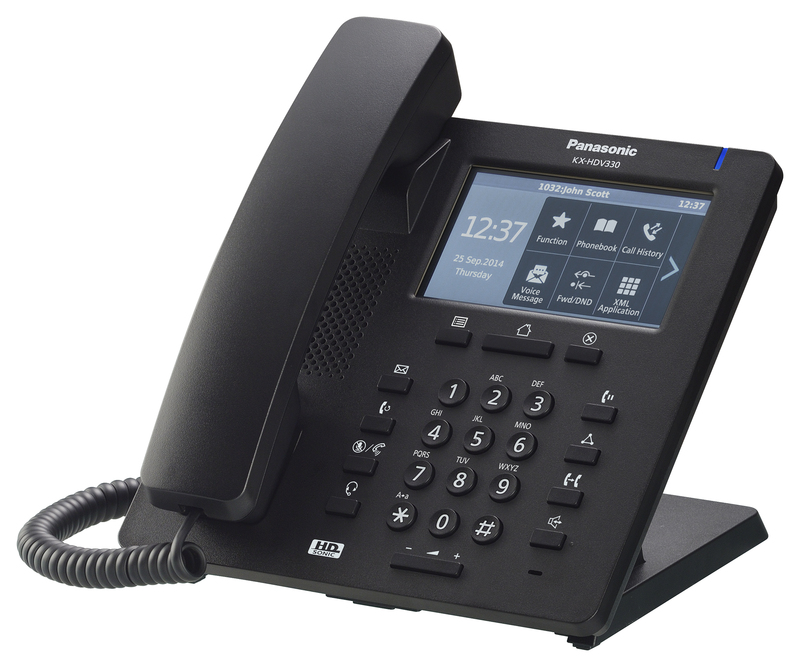 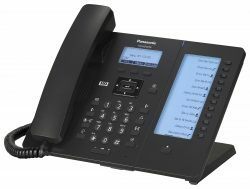 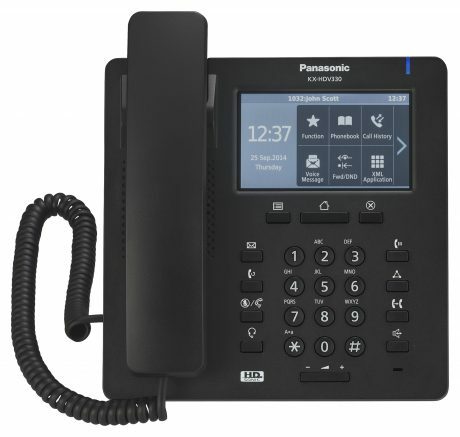 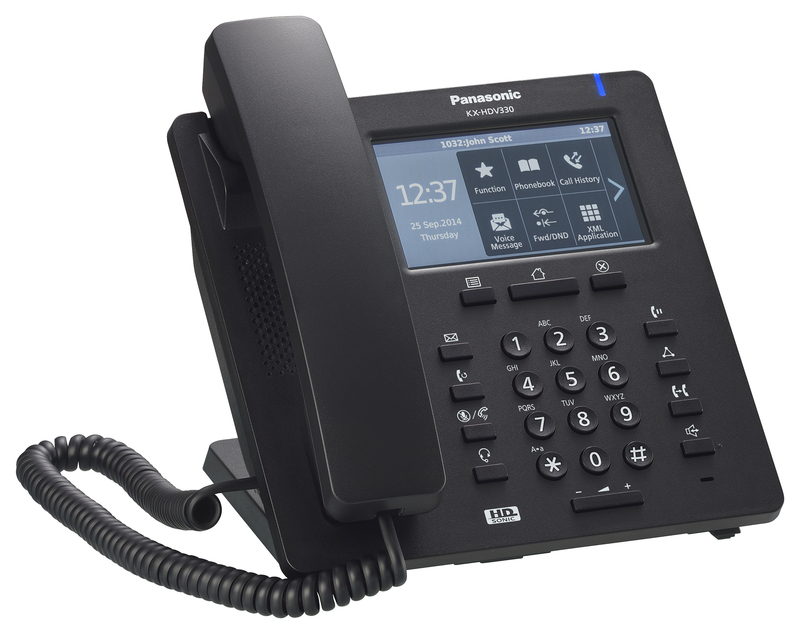 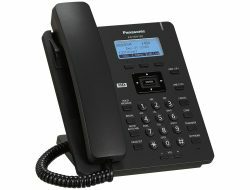 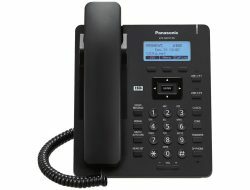 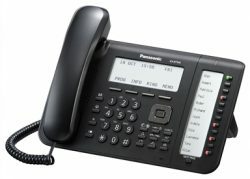 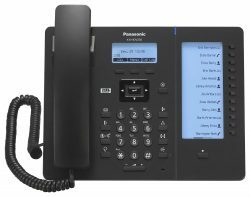 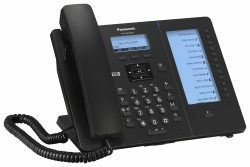 The Panasonic KX-HDV330 Business SIP phone is a multifunctional device equipped with a 4.3-inch color touch panel for intuitive operation. 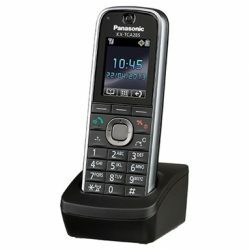 Featuring 24 flexible function keys, integrated Bluetooth® support, and HD voice quality, a single unit can connect as many as twelve lines. 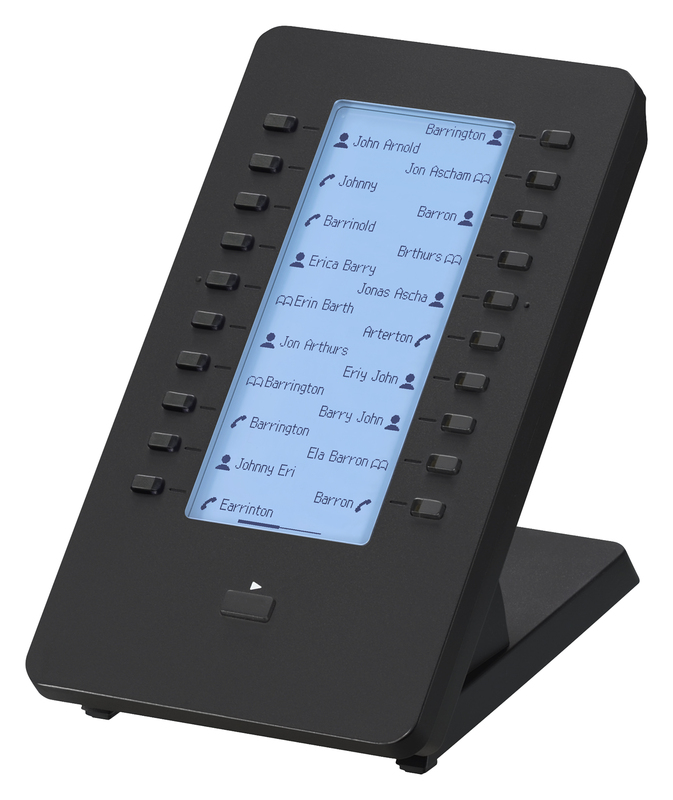 this provides up to 224 function keys.